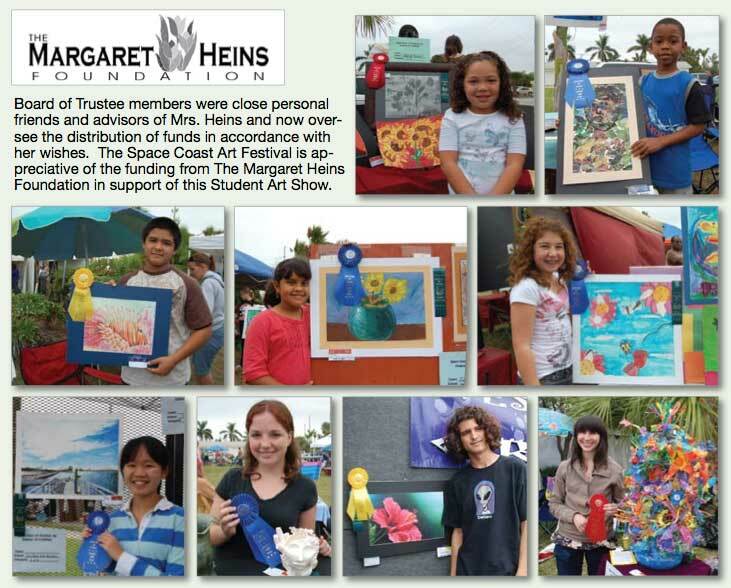 The Margaret Heins Foundation has graciously agreed to sponsor the SCAF Student art show through 2012, and have donated the funds necessary to continue with this excellent show. 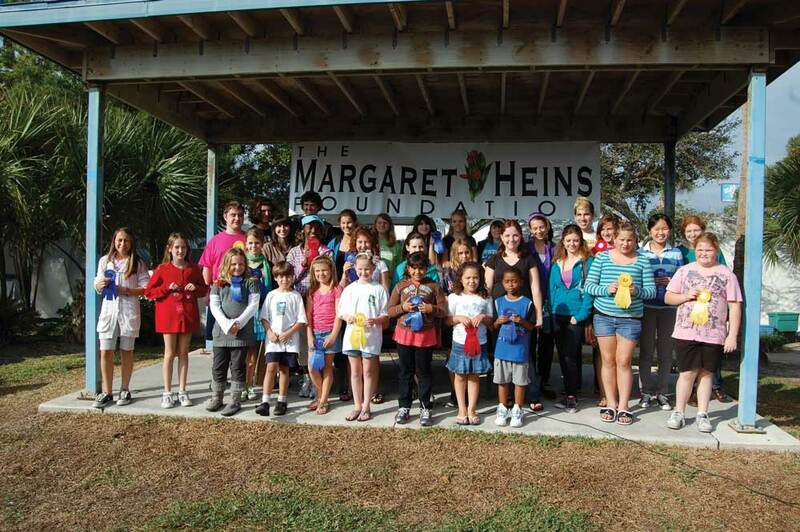 Students of Brevard County Schools have exhibited their artistic talent to area residents and visitors in past years. 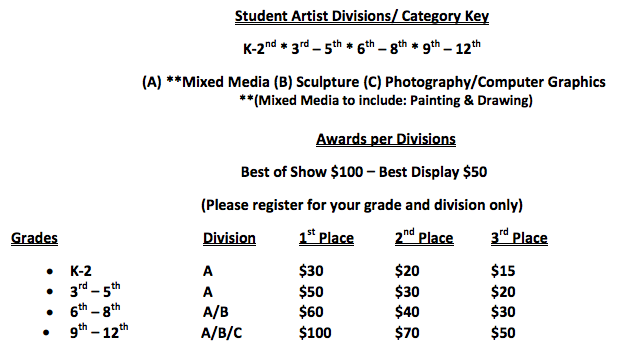 This 2012 show will again show the talent of our Brevard County students.